What to do if you breakdown in France! 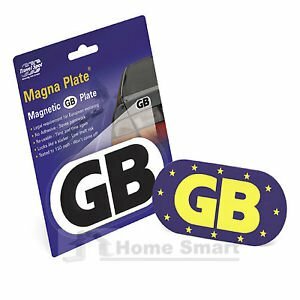 Magnetic GB Euro Travel Badges. • Legal requirement for European driving. 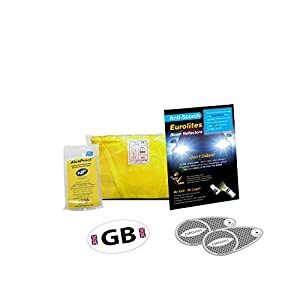 • No adhesive saves paintwork soft magnetic backing. • Re-usable quick and easy to make use of. • Size 13cm x 6.2cm. Are compulsory all the way through Europe. Failure to comply may just lead to an at the spot fine. 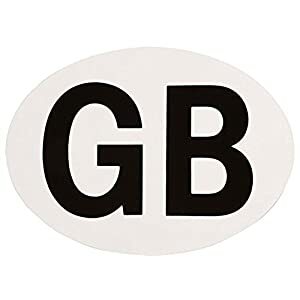 In some countries outdoor the EU a conventional sticker is needed even though you’ve got euro plates. 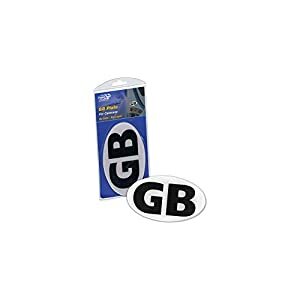 Magnetic GB Euro Go back and forth Badges. 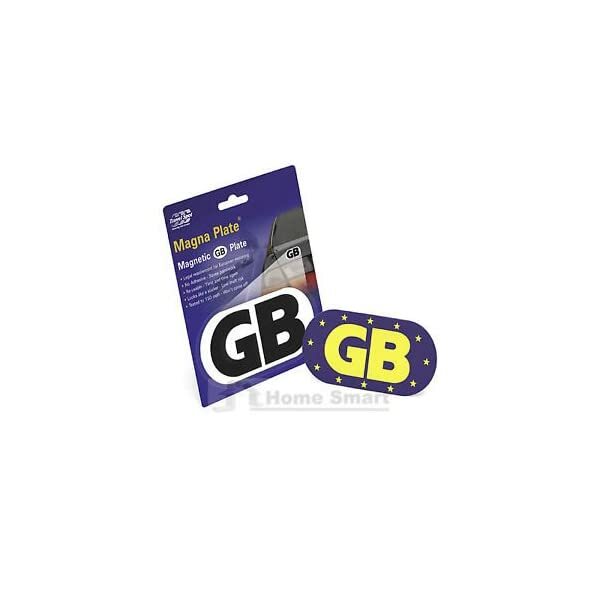 No adhesive saves paintwork soft magnetic backing.